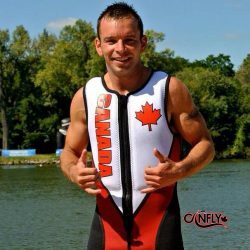 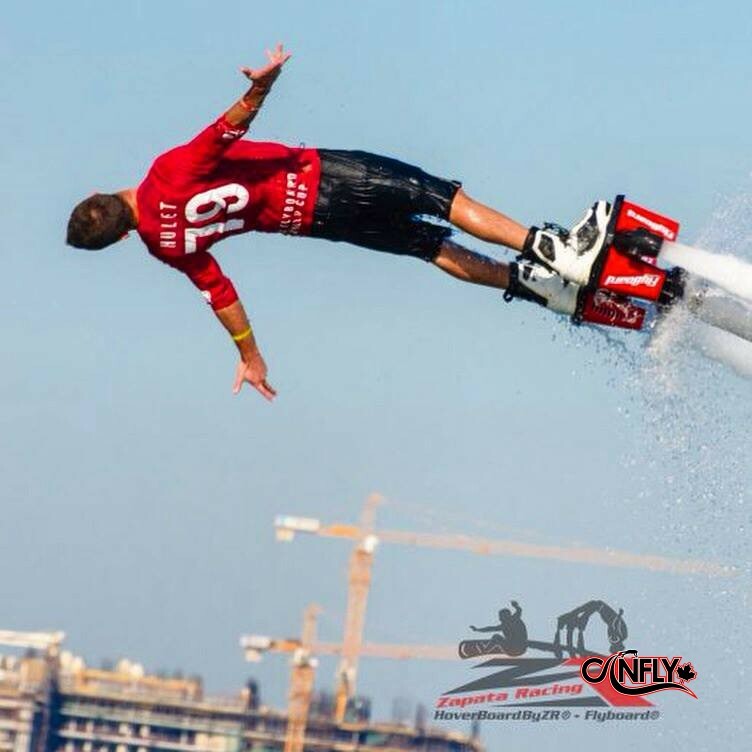 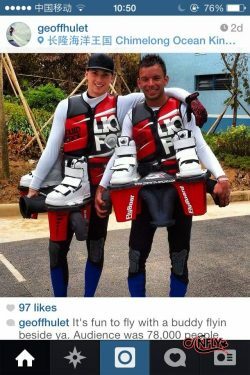 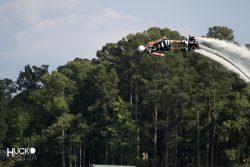 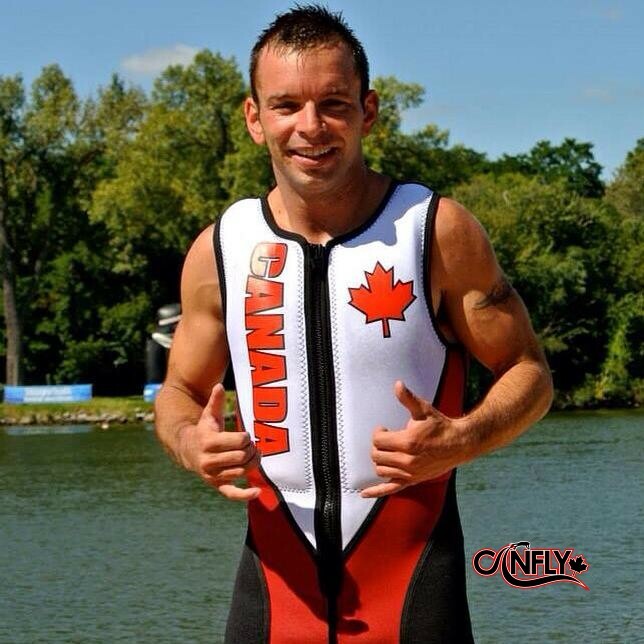 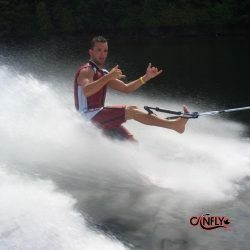 Toronto born Geoff Hulet is proud to represent Team CanFly, The Canadian National Flyboard Team, as well as Muskoka Flyboard, his home club and home to some fellow flybrothers. 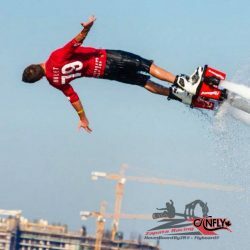 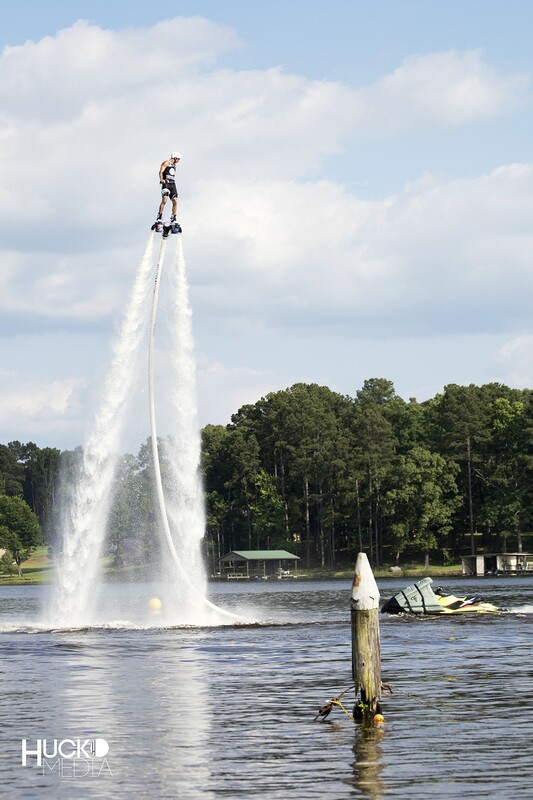 Never being fond of the idea of a desk job, to someone like Geoff, it was only a natural step to become the director of Summer Water Sports Muskoka Flyboard. 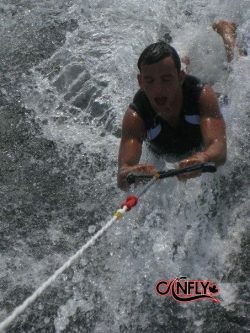 Along with best buddy and fellow Team CanFly member, Ashton Beukers. 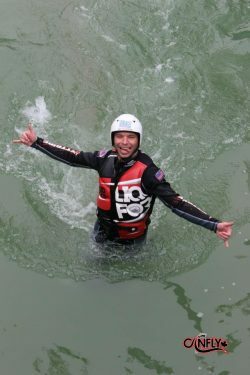 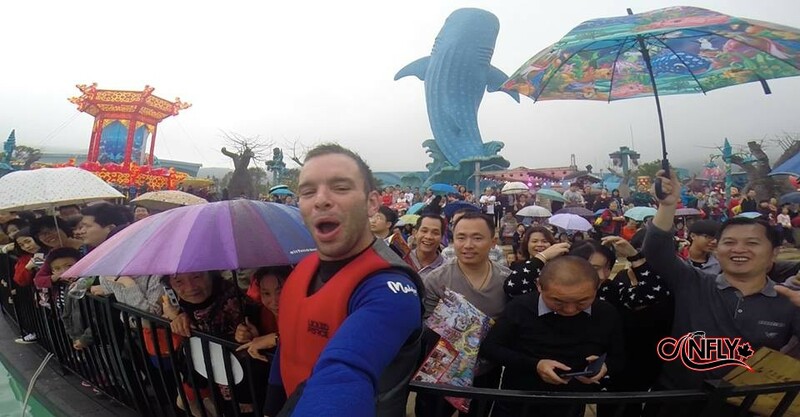 Geoff left Muskoka to spend a year and a half Flyboarding in Zhuhai, China, at the world’s largest ocean theme park, Chimelong Ocean Kingdom. 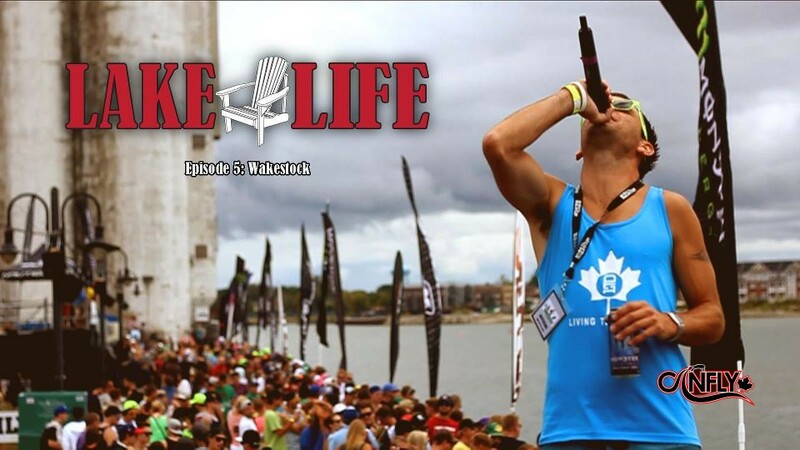 One could say the pressure to perform does not bother Geoff.